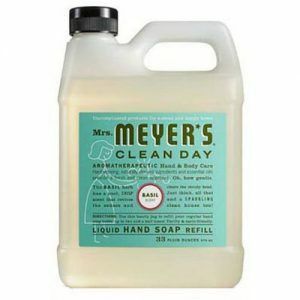 On Amazon right now you can get Mrs. Meyers Liquid Hand Soap Refill, Basil Scent, 33 Oz. for just $5.05 when you choose the Subscribe & Save Option! This is a great price and shipping is free. Previous post: Disney on Ice presents Dream Big + Ticket Giveaway!